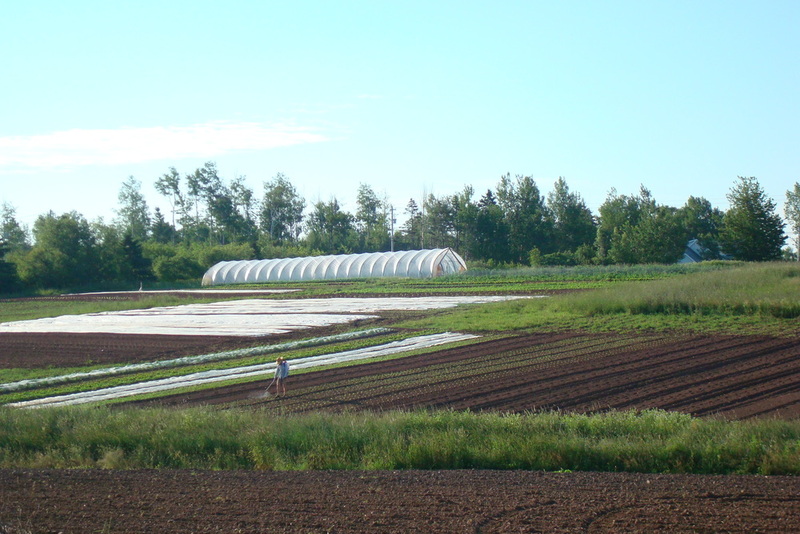 Waldegrave Farm is a small-scale, certified organic vegetable farm located in Tatamagouche, Nova Scotia, Canada. We are committed to helping rebuild local food systems by providing high quality, fresh, seasonal produce to the Tatamagouche, Truro, and Halifax communities. We grow a diversity of over 40 types of vegetables in both field and greenhouse. Like us on Facebook to keep in the loop this season!